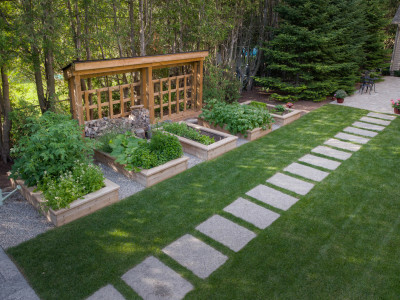 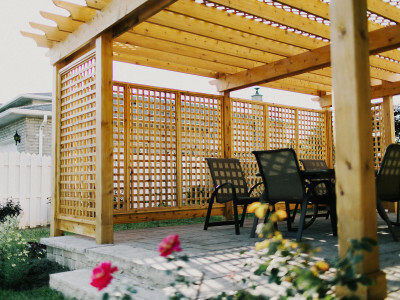 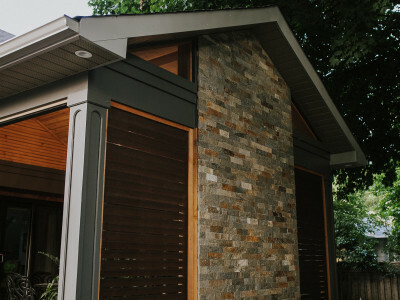 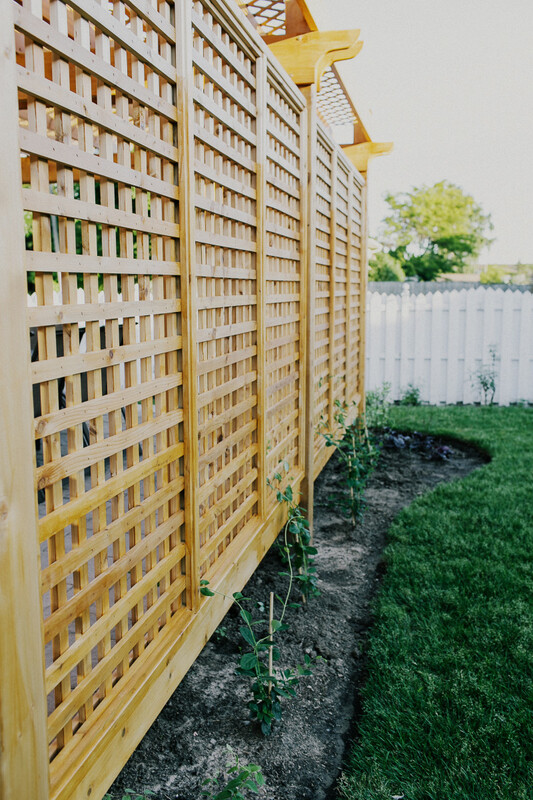 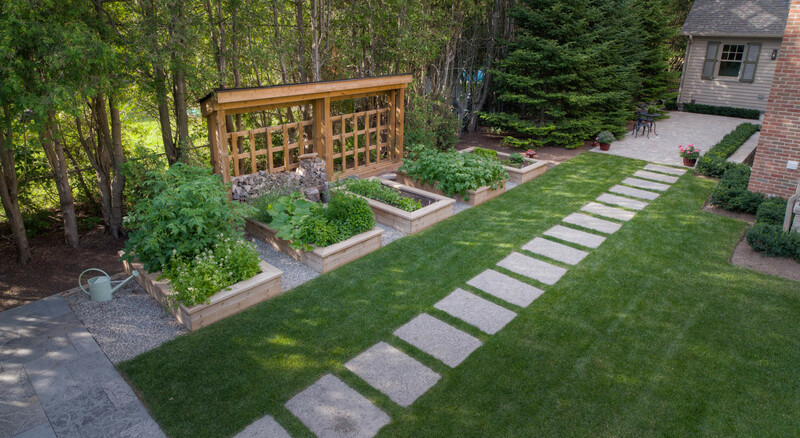 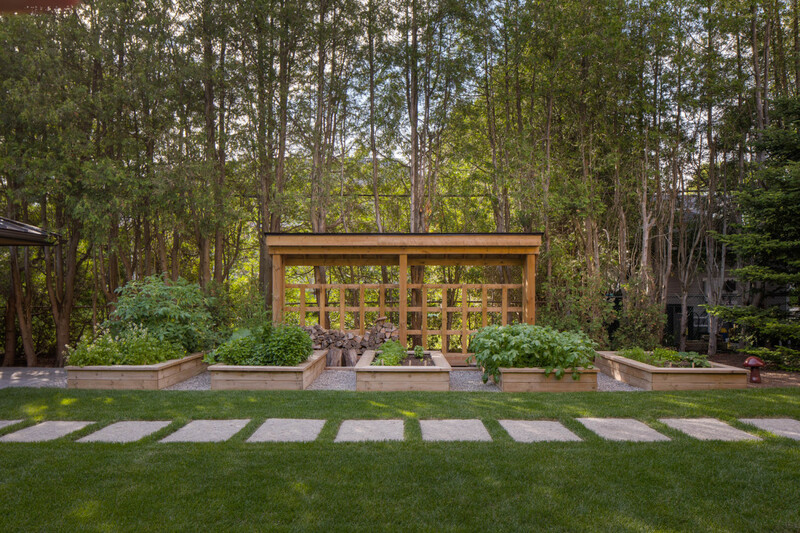 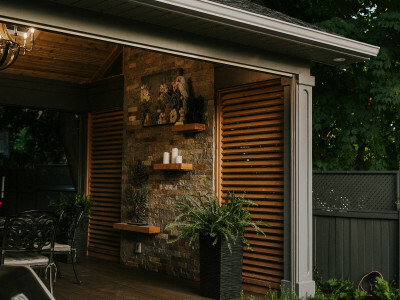 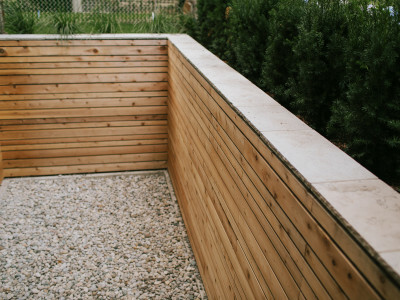 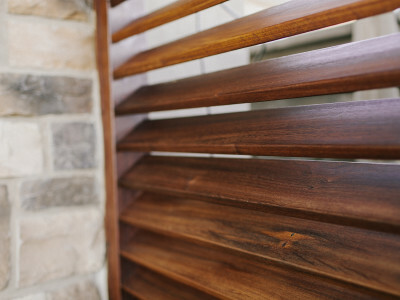 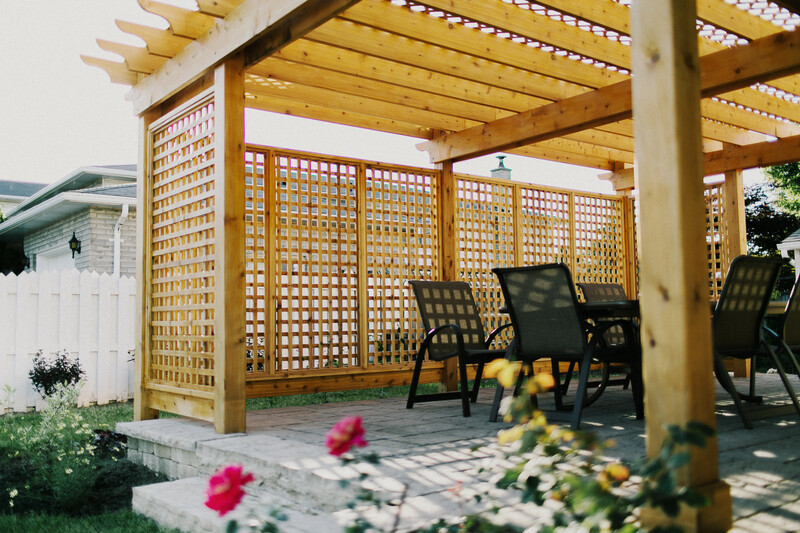 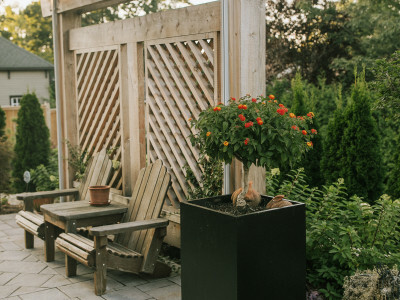 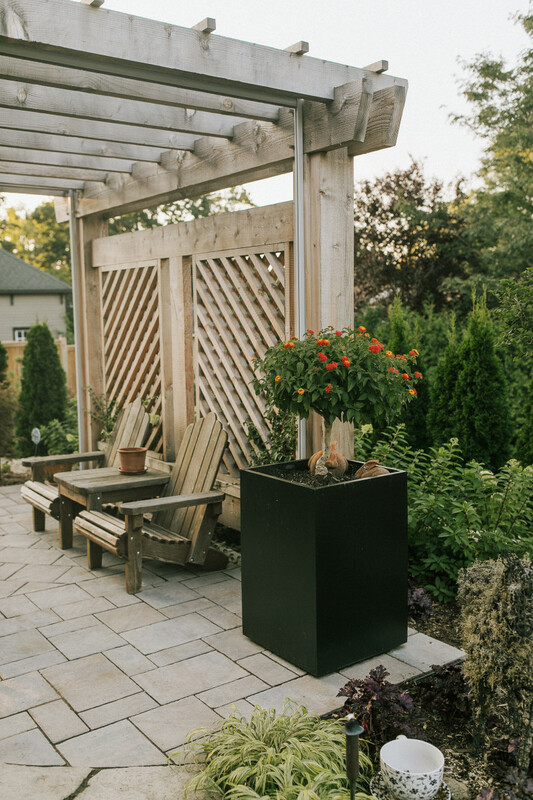 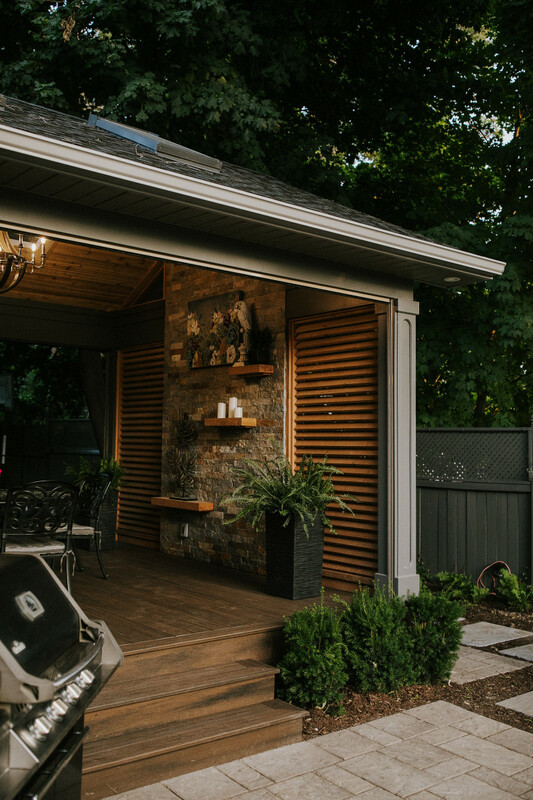 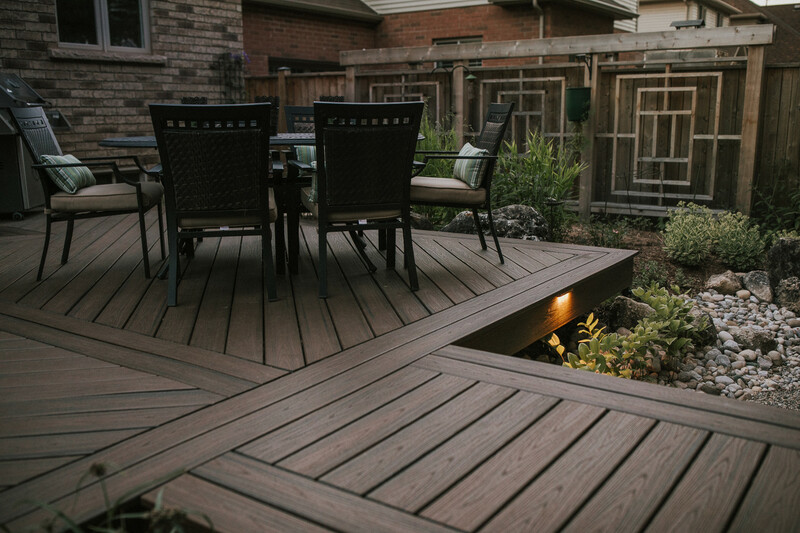 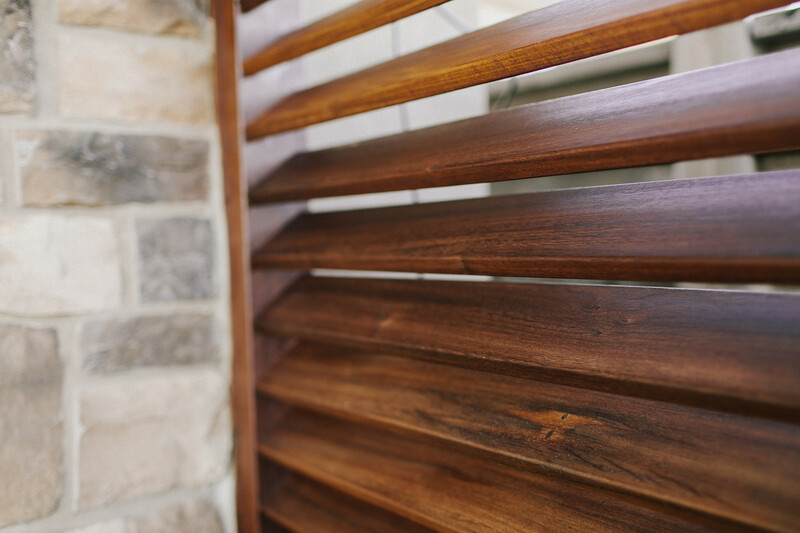 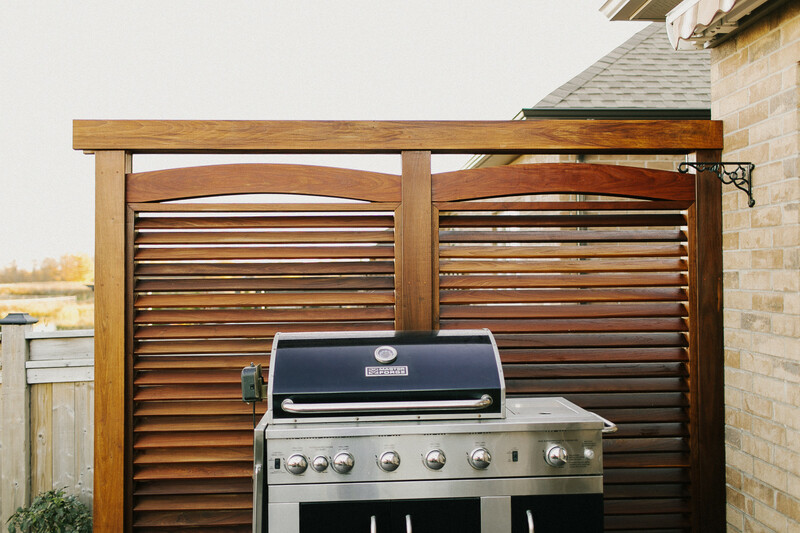 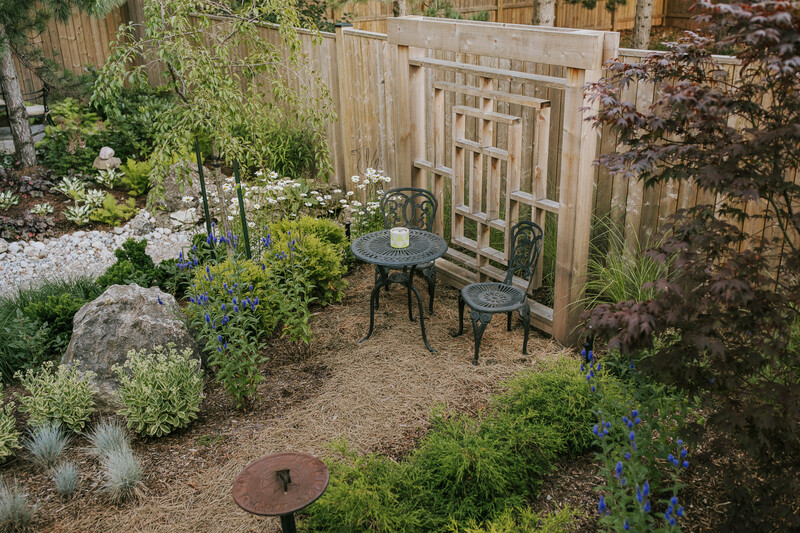 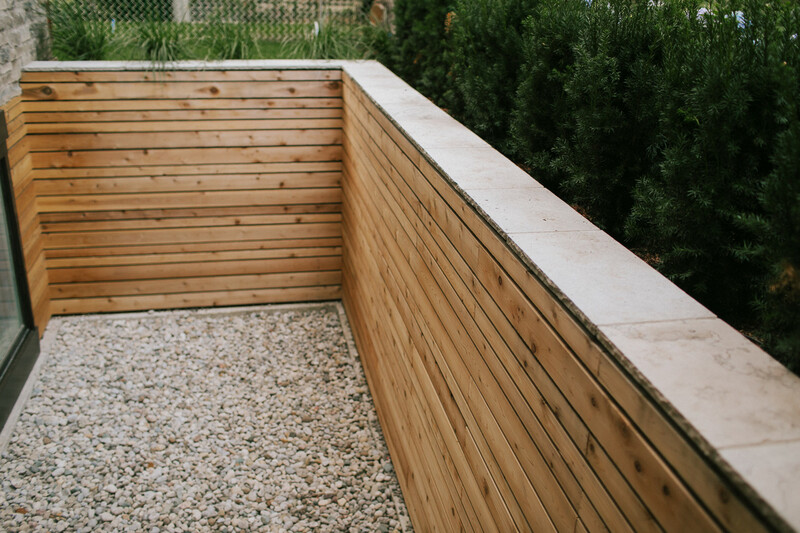 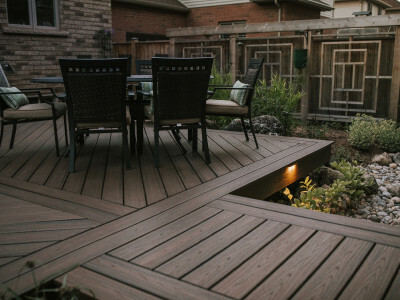 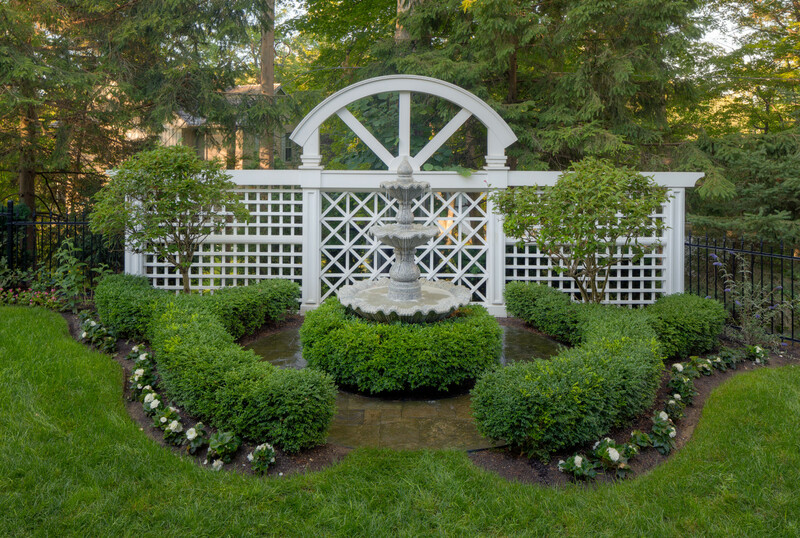 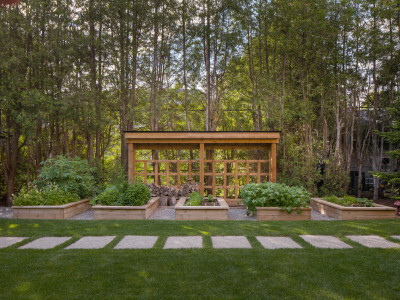 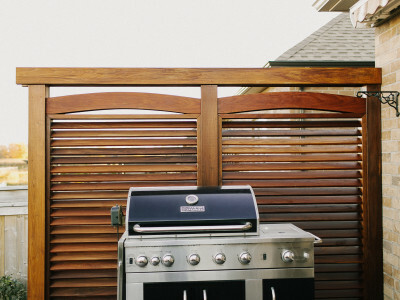 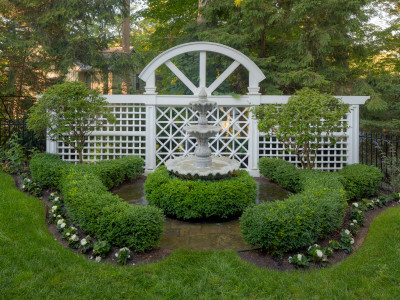 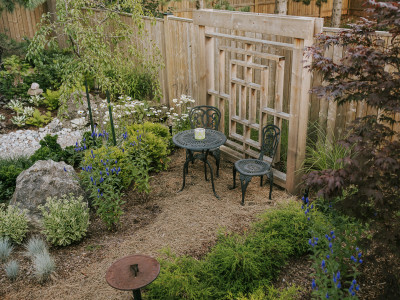 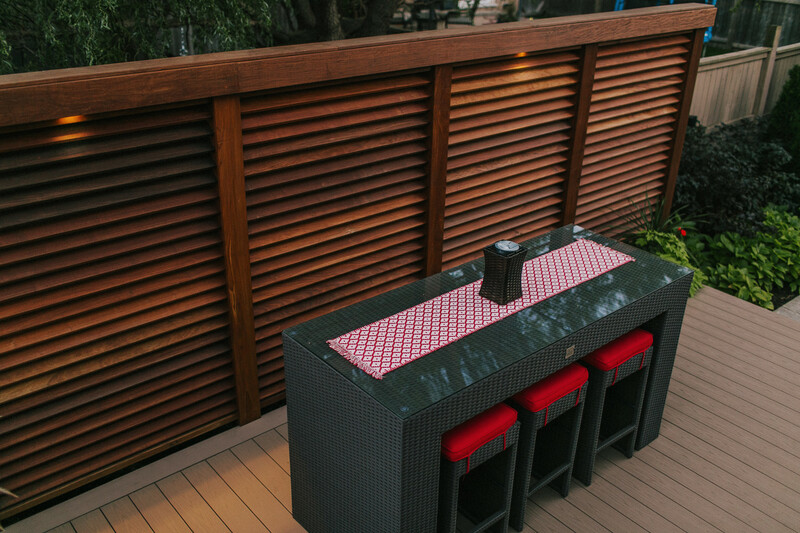 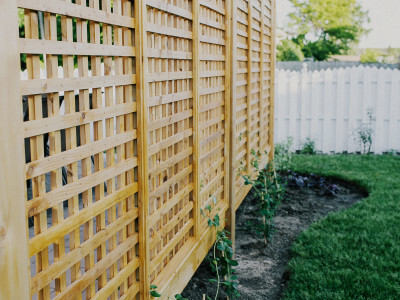 A welcome solution in most backyards, the privacy screen makes a beautiful addition to a landscape while allowing for an important visual (and sound) barrier beyond your property. 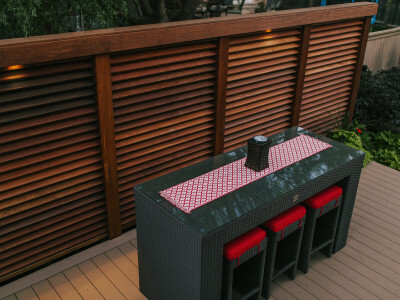 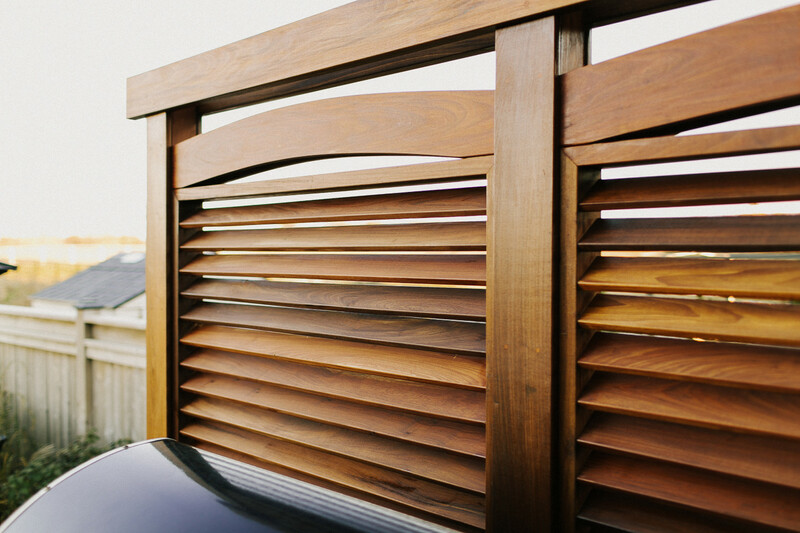 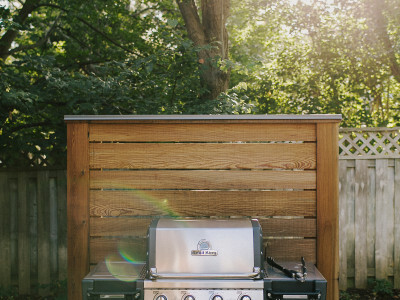 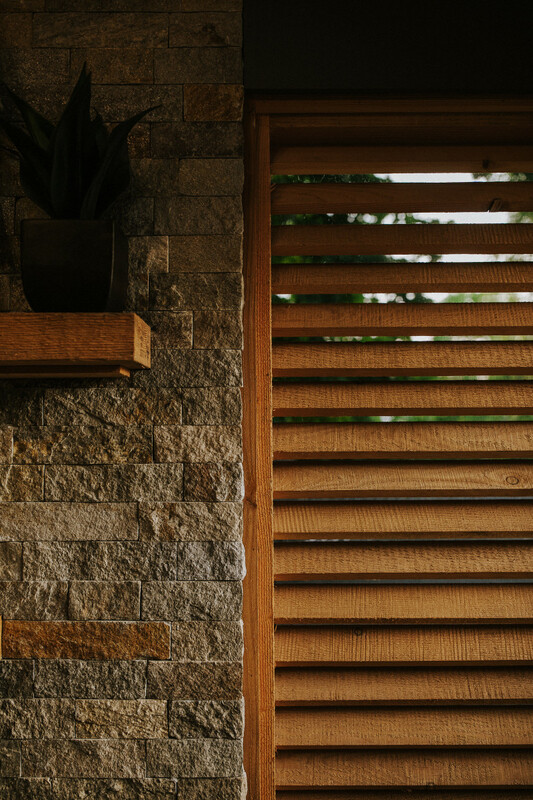 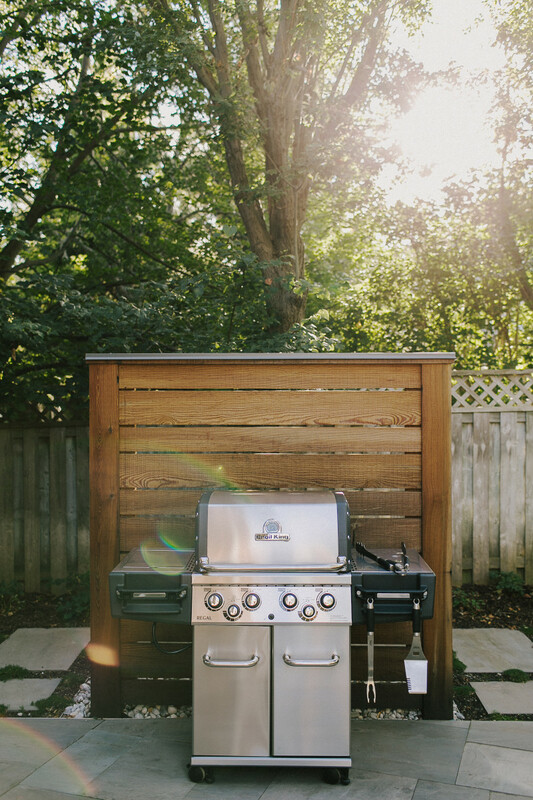 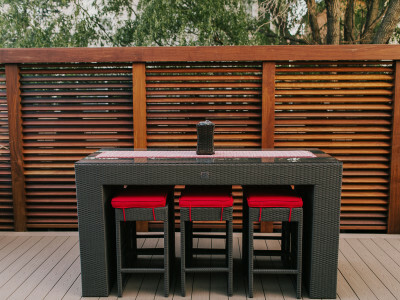 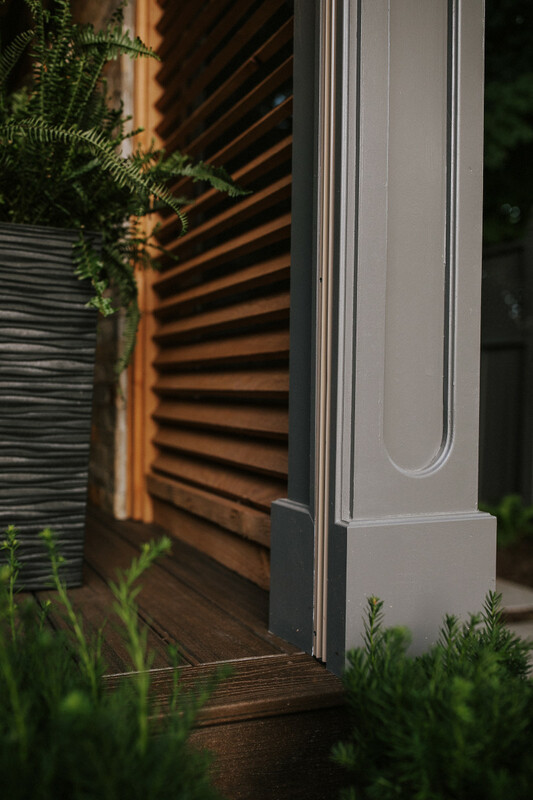 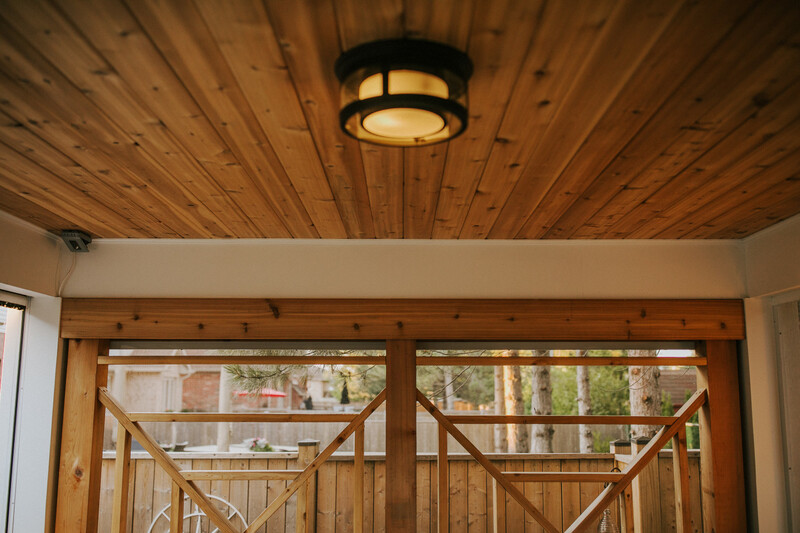 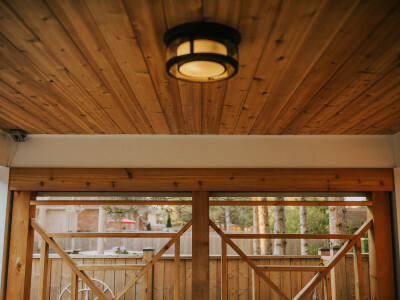 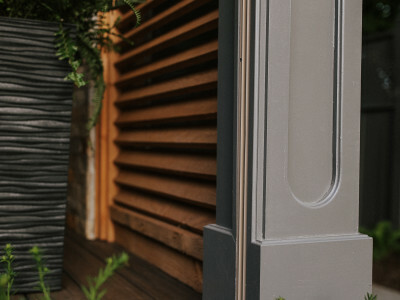 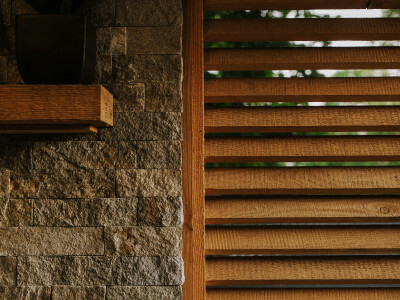 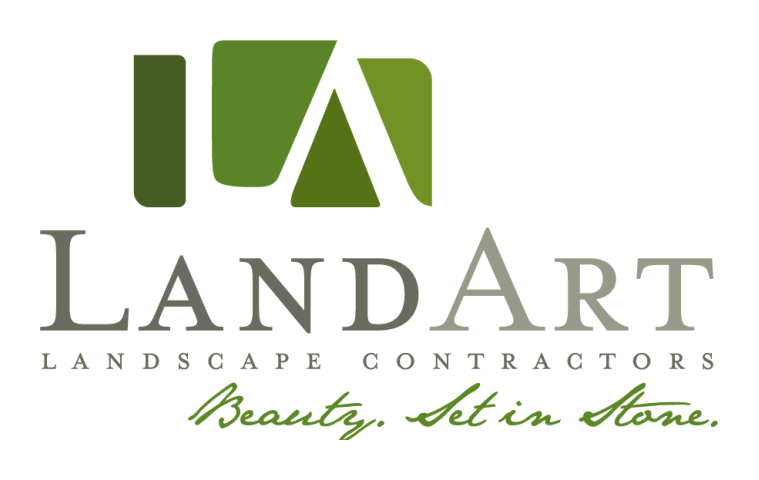 From natural materials like bamboo, cedar and vertical green screens to a more modern feel with frosted glass, metal or even corrugated steel, privacy screens can be designed to suit any outdoor style. 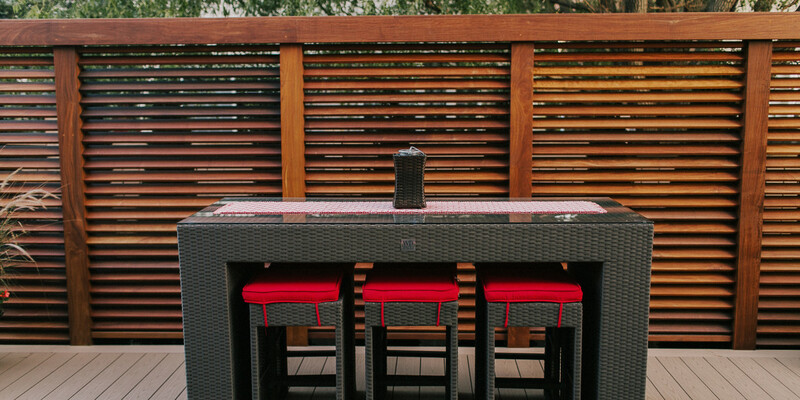 And for when you want that secluded spot only some of the time, consider the versatility of retractable screens. 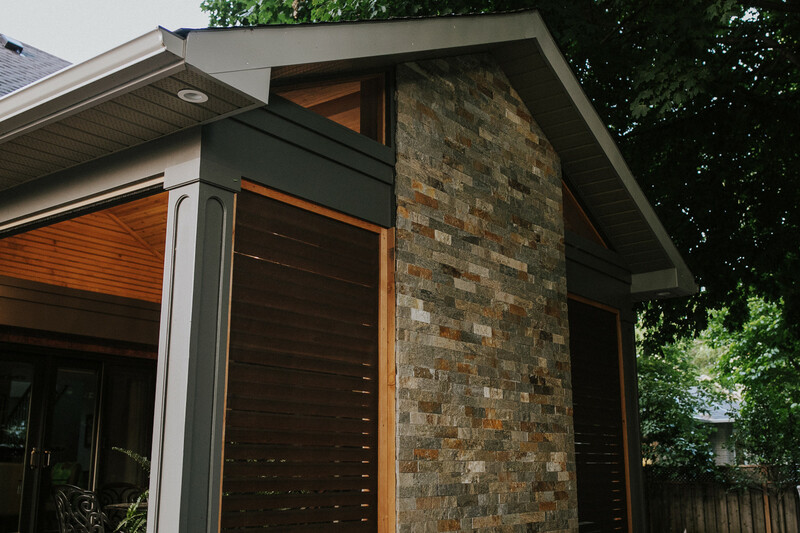 Open your space up for entertaining, or extend your screens to cocoon in your own private retreat. 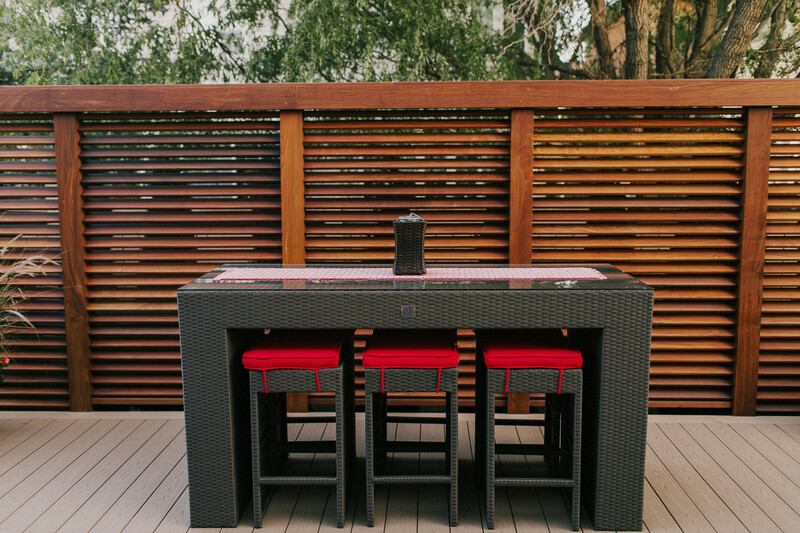 The choice is yours, whatever your mood!